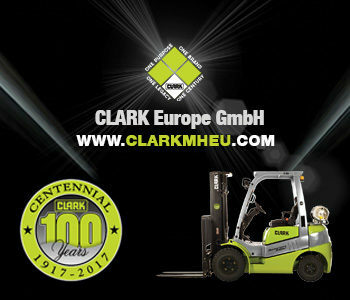 Modern forklift trucks are connected and have a digital logbook. This really threw a spanner in the works for thieves who tried to steal a forklift in Berlin. The missing truck was located using a tip-off from Linde Material Handling’s headquarters in Aschaffenburg. Opportunity makes a thief – but in this particular case software was faster! 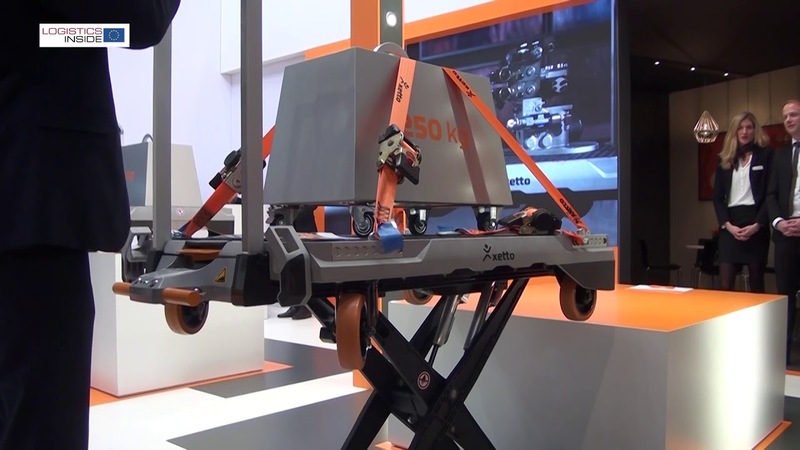 A Berlin-based company had rented three forklifts for a sporting event in the German capital from Linde network partner Trafö in Wustermark (Brandenburg). Following the end of the event, the forklifts were parked, but when a truck driver arrived to collect the vehicles, he found that one was missing. It quickly became clear that the forklift had been stolen. “We reported the incident to the police right away,” says Ulrike Heinemann, Managing Director of Trafö. 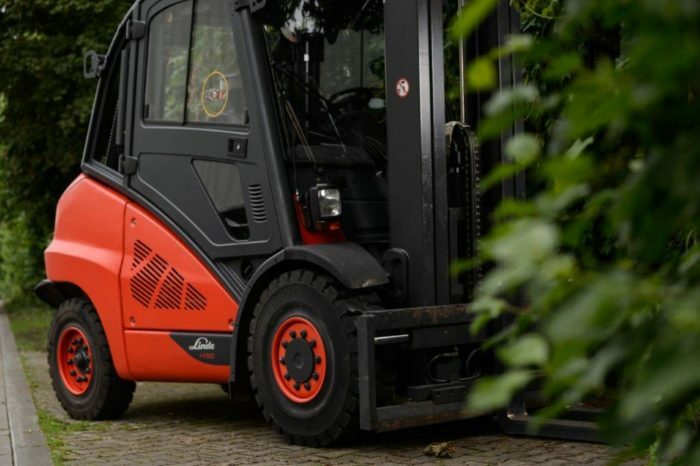 She also drew their attention to the fact that the stolen forklift truck was equipped with the Linde ‘connect’ system. 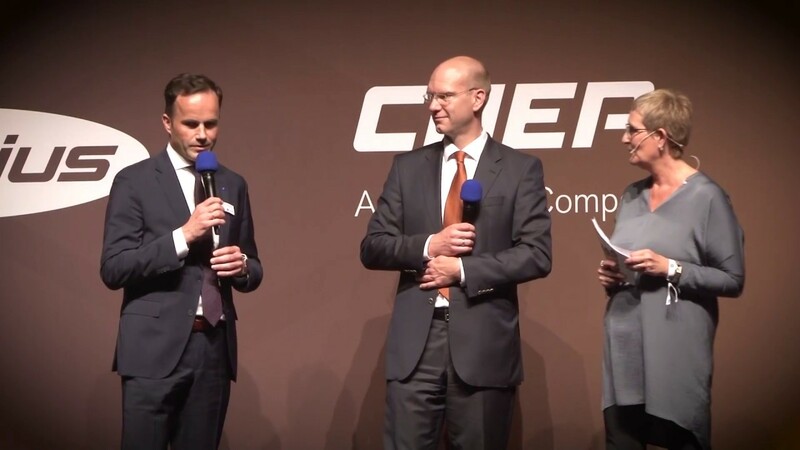 So the police contacted the Linde headquarters in Aschaffenburg, where information regarding the location of the missing truck could be identified on the computer. Only two hours later, the Berlin police were able to seize the truck: It was parked just a few hundred meters away by the roadside of a side street in bushes, hidden under a lean-to roof. “We suspect that the thieves had taken the forklift there so they could pick it up at a convenient moment later on,” says Heinemann. 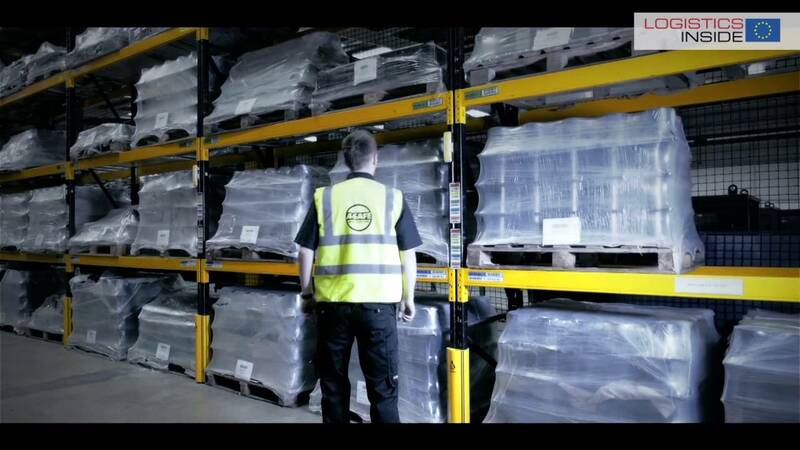 Luckily their plan was foiled – thanks to the forklift truck being digitally connected. The Berlin police were impressed by this technology. “It was mainly due to the installed location technology that the vehicle could be found so quickly after the offence was reported,” says Police Chief Inspector Sören Tandel. Of course, a passer-by might have noticed the forklift parked in rather an unusual place and notified the police. But that might not have happened until later. According to Chief Inspector Tandel, the installation and activation of location systems is now often the only way for law enforcement authorities to prevent such losses. 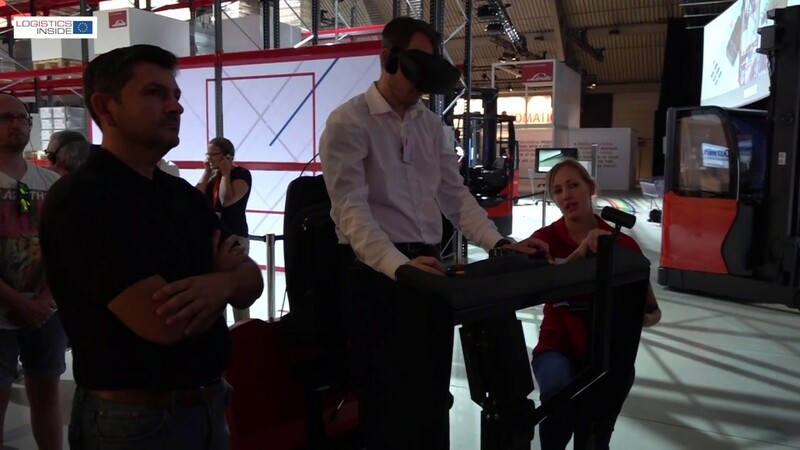 “We are very pleased that our ‘connect’ software was instrumental in tracking down the forklift,” says Manuel Möller from Linde Material Handling’s Business Solution department, emphasizing that collaboration with the police has been excellent. “We have the greatest admiration for how quickly the Berlin police were able to seize the truck,” said Möller. However, the real purpose of Linde’s ‘connect’ system is not to locate stolen forklifts. 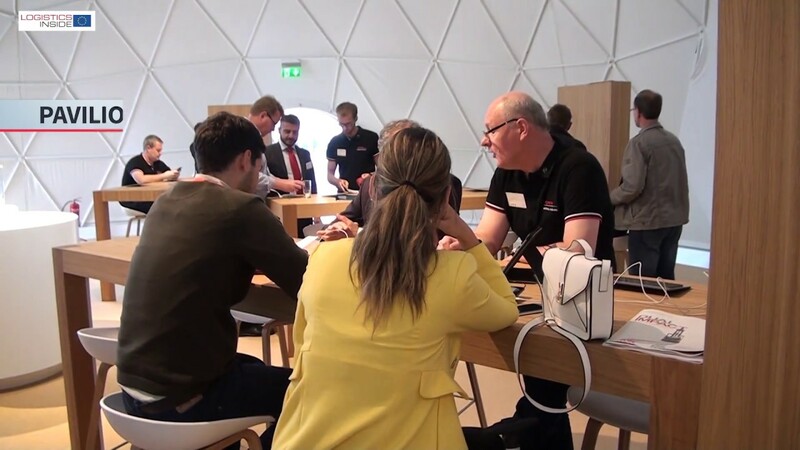 “With this software we offer our customers full transparency regarding their fleet,” says Manuel Möller from Linde. The application records operating hours, regulates access to the vehicles, documents knocks and downtimes and highlights upcoming maintenance needs. 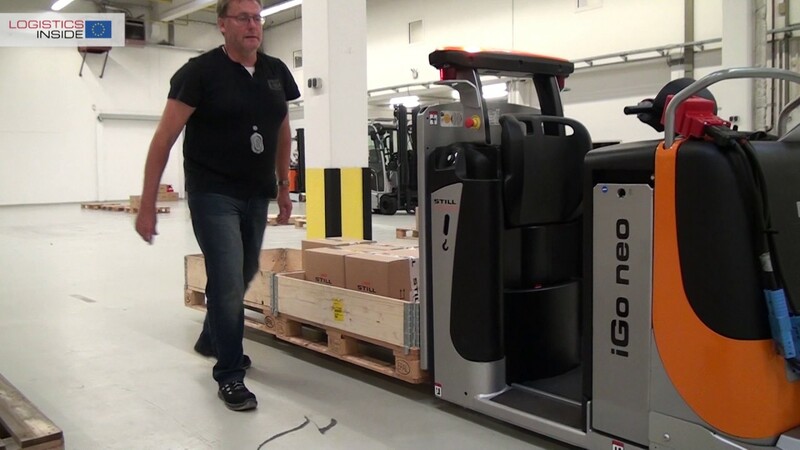 Even though the thieves have not been caught yet – investigations are still ongoing –, they should have now realized that they should steer well clear of the red Linde forklifts in future.